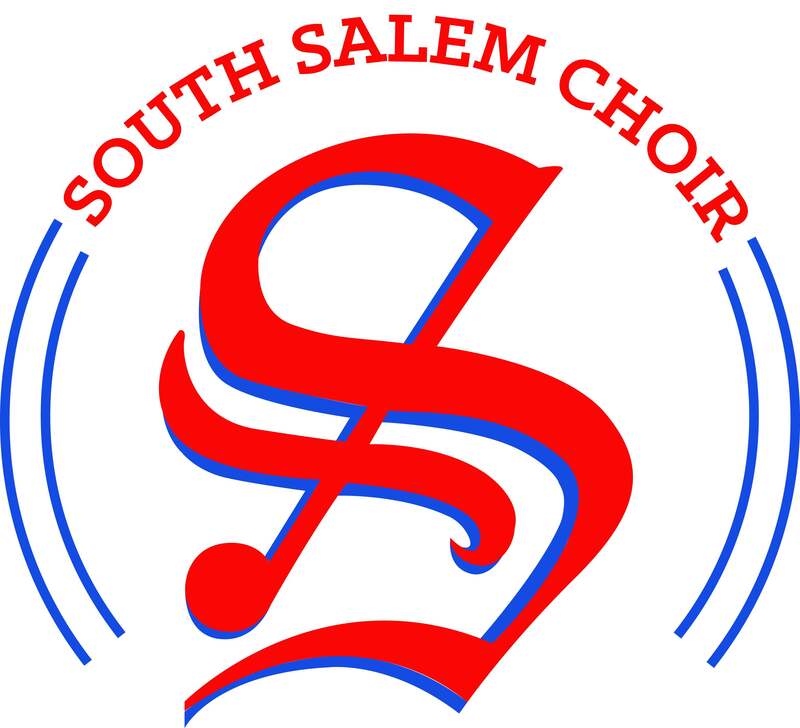 South Salem Music Boosters invites all music parents to Upbeat in the Choir Room (room 161) on Monday September 12th from 7:00 to 8:30 pm. Events for the year will be presented, including concert schedules, communication and fundraisers. After a general meeting, Choir parents will be invited to the Choir Room (161) to meet with Mr. McLean as he has a number of things he would like to cover, would love to answer your questions and is looking forward to seeing you! The award winning South High music program provides quality music education and experiences for its students and parental involvement is necessary to continue this tradition of excellence. Plan to join us and prepare for a successful year. Contact Kerry Drum at kerry.drum@gmail.com with any questions.